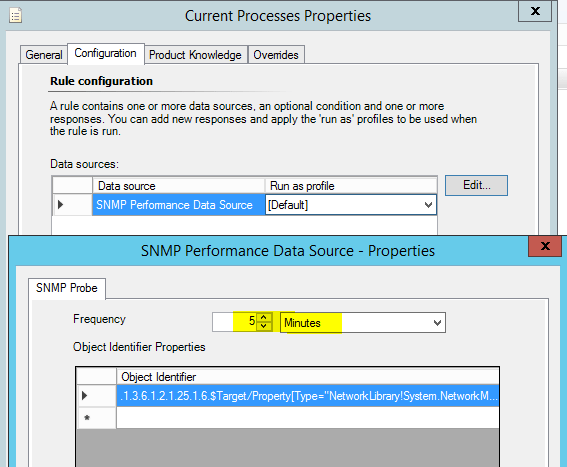 In one of my previous posts, I covered SCOM 2016 TP5 – What’s New and one of the topics mentioned was, that Microsoft will provide a tool to generate SNMP management packs. A what? Ok, let me explain. 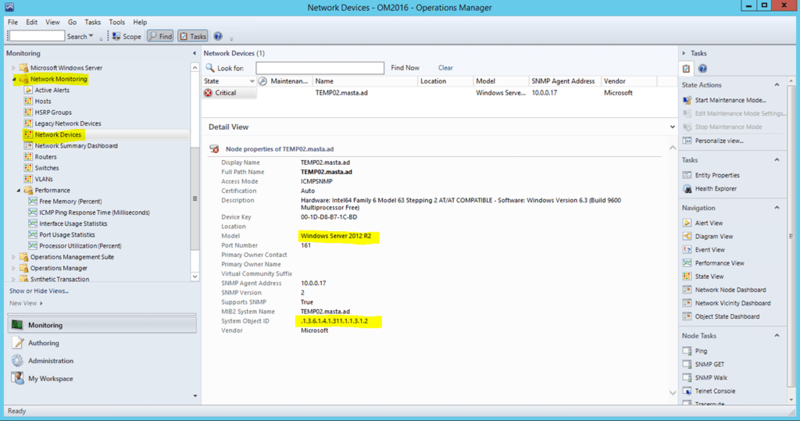 You are able to monitor network devices via SNMP. Well this is no magic and pretty common these days. 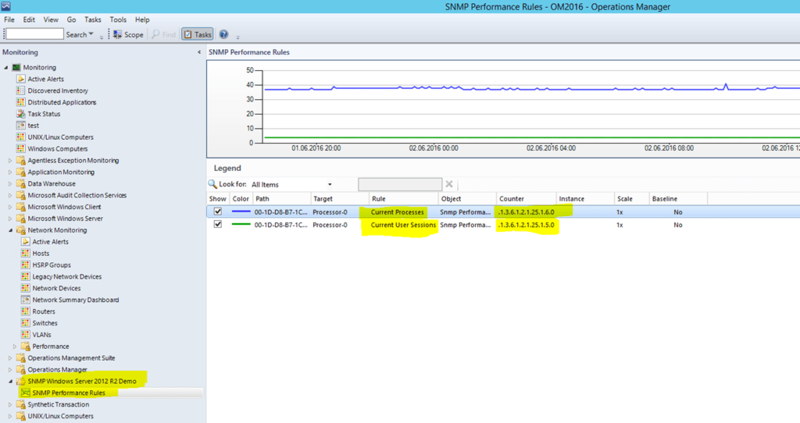 SCOM 2012 provided a new rebuild SNMP stack for monitoring network devices. 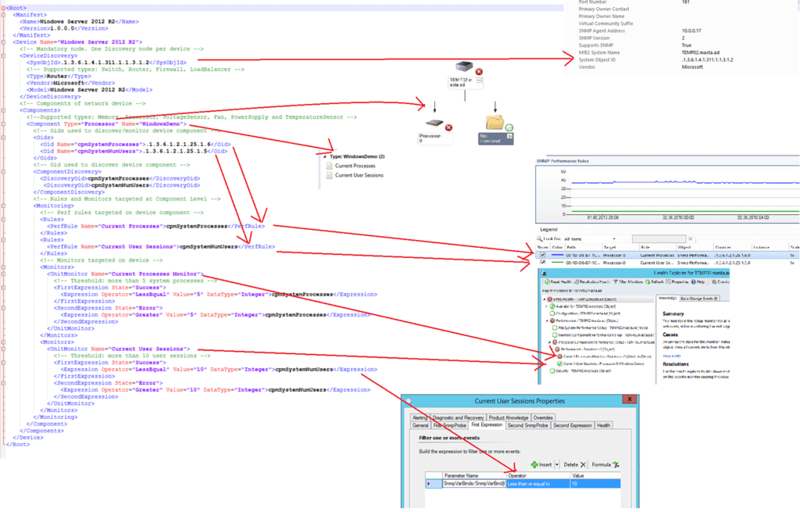 The magic was / is, that you just need to discover the device and SCOM will take care of the rest, meaning it will discover model, type, cpu, memory, network traffic and a lot more. There is just one problem, because there are so many devices available, SCOM cannot support all devices to the same level. What does that mean? There are “Certified” devices for SCOM which will be monitored very deeply and there are “Generic” devices which are just monitored in a less deep way. Basic Monitoring – This includes “Availability Monitoring” and “Port/Interface monitoring” for all network devices that have implemented the interface MIB (RFC 2863) and MIB-II (RFC 1213) standards. 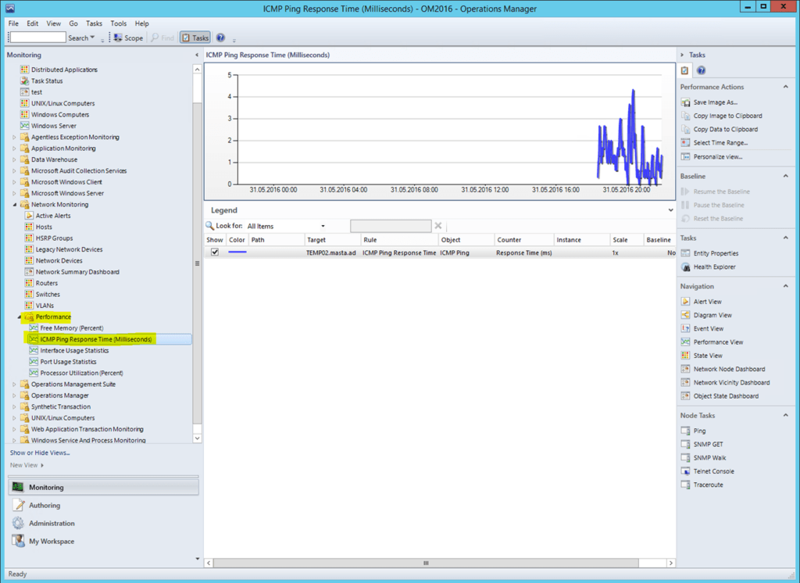 Extended Monitoring – This includes monitoring Processor and Memory components of the network device. This level of monitoring is currently available only for network devices certified by Microsoft, as those components could be discovered and monitored mostly through private MIBs. As you can see there will be missing information depending on the device support. To close this gap, Microsoft created a command line tool to generate a management pack which will monitor these missing things.In this example here, I will kind “abuse” this tool to monitor a Windows Server via SNMP. 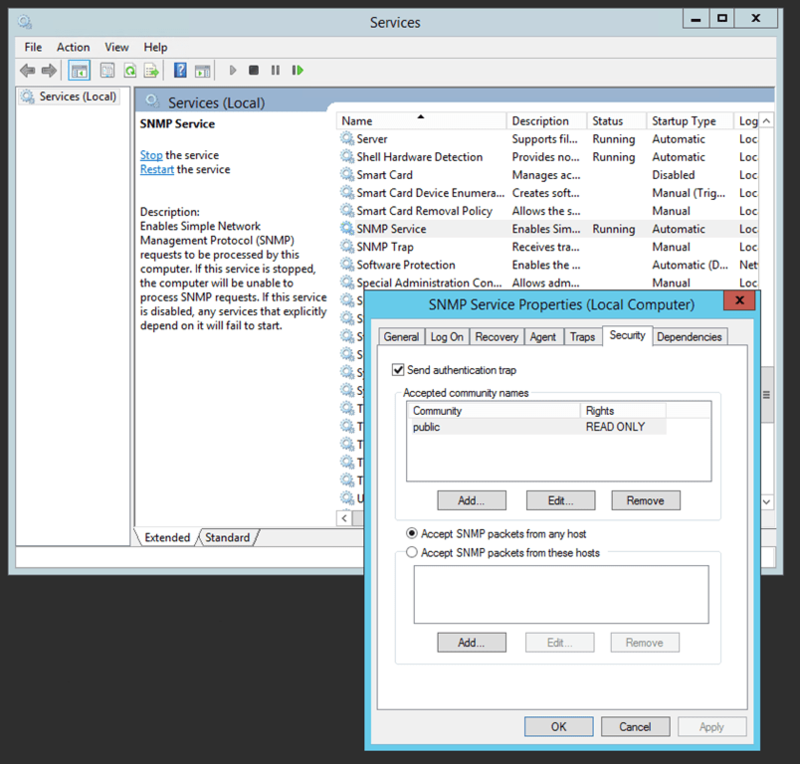 Because I don’t have a network device and I want to do a bit more advanced stuff we will create a SNMP MP for a Windows Server 2012 R2. 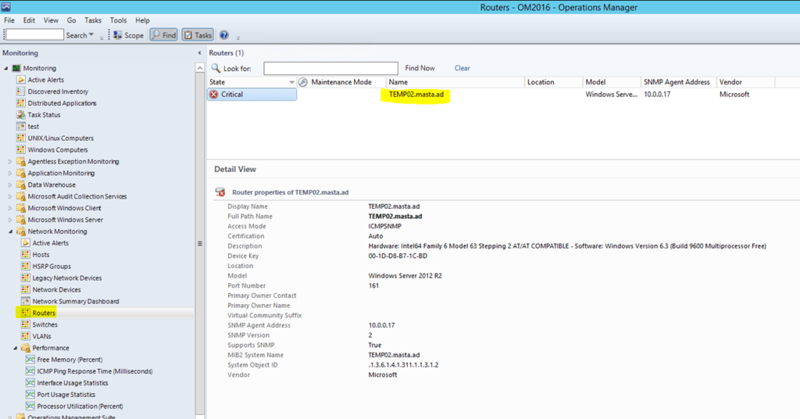 Some of you SCOM guys will now yell at me – “That is not possible, because you cannot discover Windows Servers via SNMP in SCOM!”. Of course it is! So, now we are able to query our Windows Server with the “password” / community string public and getting all the SNMP information. hrSystemNumUsers (.1.3.6.1.2.1.25.1.5) – The number of user sessions for which this host is storing state information. A session is a collection of processes requiring a single act of user authentication and possibly subject to collective job control. hrSystemProcesses ( .1.3.6.1.2.1.25.1.6) – The number of process contexts currently loaded or running on this system. 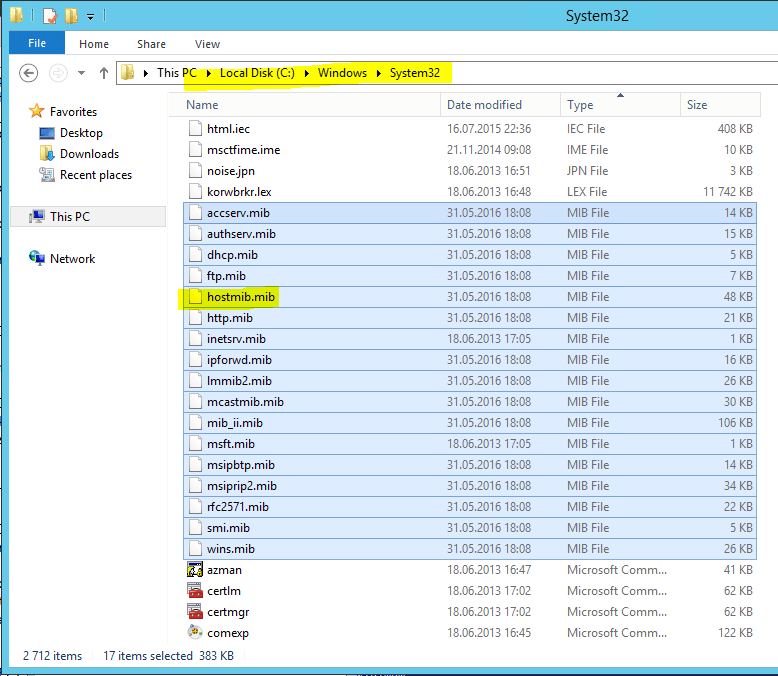 To have extended monitoring for their generic devices (non-certified as of SCOM 2012 R2). To add monitoring to new components (like fan, temperature sensors, power supply) in addition to the existing ones (Memory and processor) for their devices. The Name specified here is used as the display name of generated MP. The general rules for any MP’s display name would apply to this field. The Id of generated MP is derived from this field by removing all non-alphanumeric characters and prefixing the “System.NetworkManagement” namespace with it. The Version specified here would become the version of generated MP. Again, the general rules for any MP’s version would apply to this field. 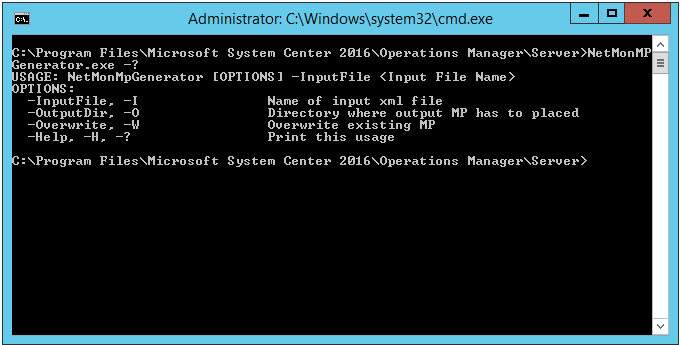 It’s recommended to update the version whenever users modify the input XML file and use it to generate the updated MP. 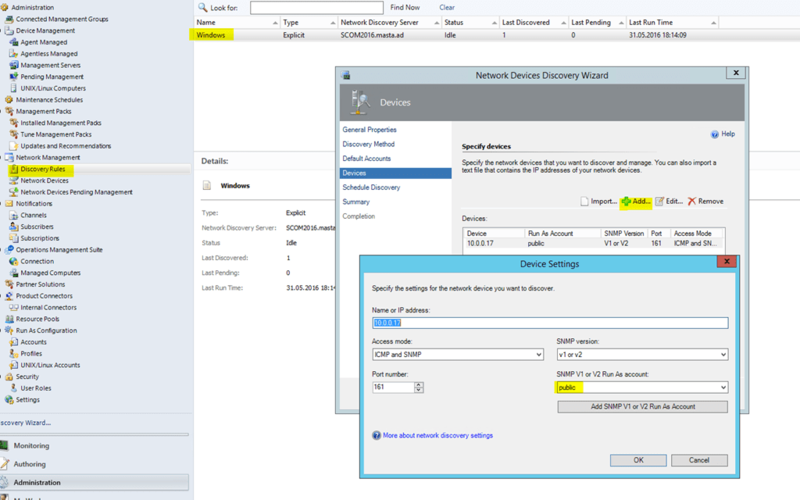 One device node for each device should be specified. 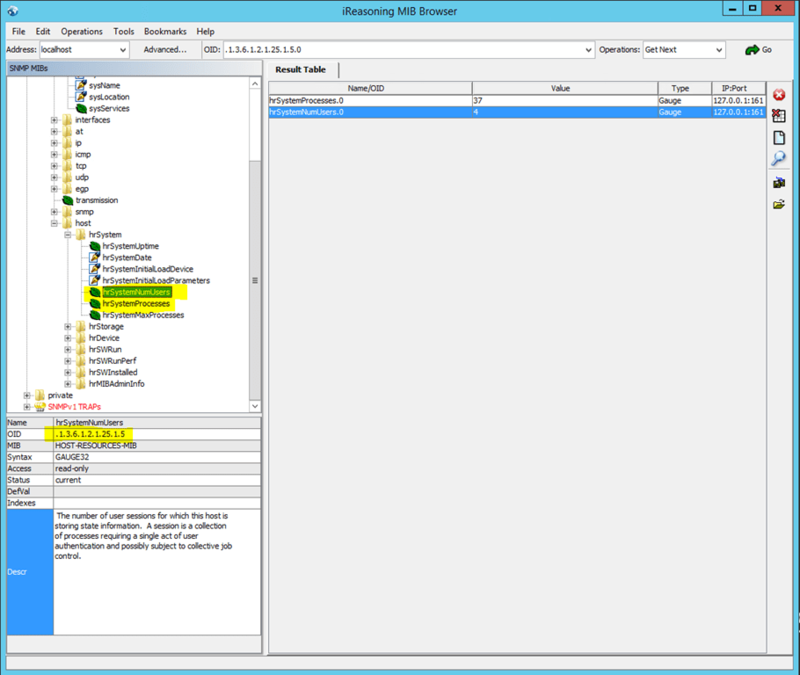 Device node has one Mandatory Child element “Device Discovery” and optional child elements “Components” and “Monitoring”. This is a mandatory node. 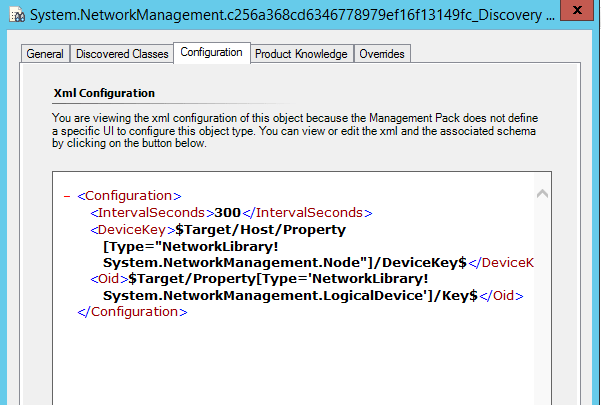 Users would need to specify the system object id of network device that will be used by the generated MP to uniquely identify (discover) the device. Users can optionally specify the type, vendor and model name of the device under this node. This node needs to be specified if you need to discover individual components of the device and create rules and monitors targeted on them. 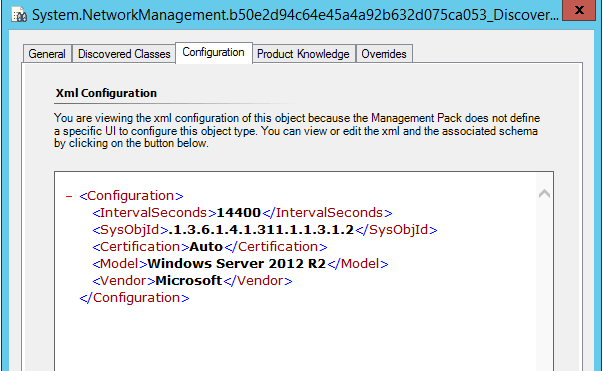 Create one Component child node for each device component that you want to discover and monitor. Each Component node would have a type and a name. Currently the following types of components are supported for discovery and monitoring. Declare all Oids needed to discover and monitor the device component in this section as shown. ComponentDiscovery node is used to specify the OID that’ll be used to discover the device component. Only the name of an already declared Oid (in Oids section above) can be specified. 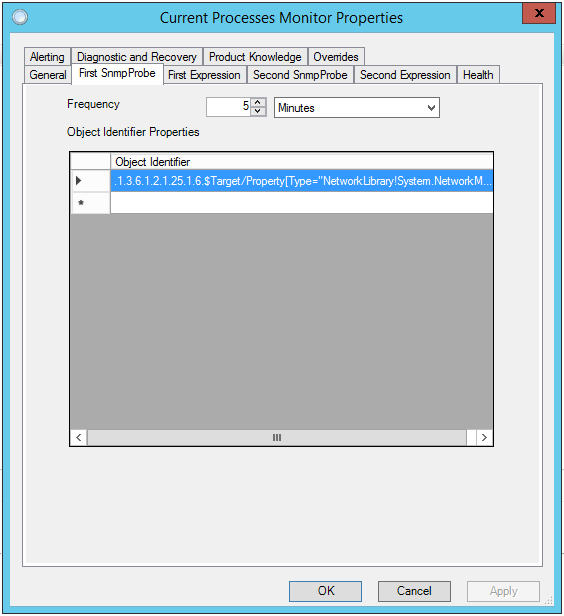 The generated MP will do an SNMP walk of this OId to determine how many instances of the component exist and discover the index of each one. 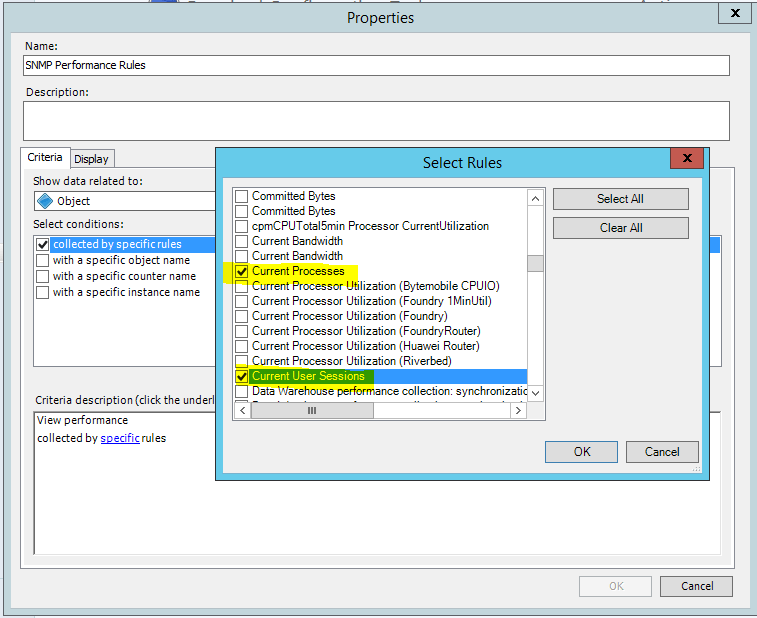 In this section users can specify one or more performance rules targeted on the device component. 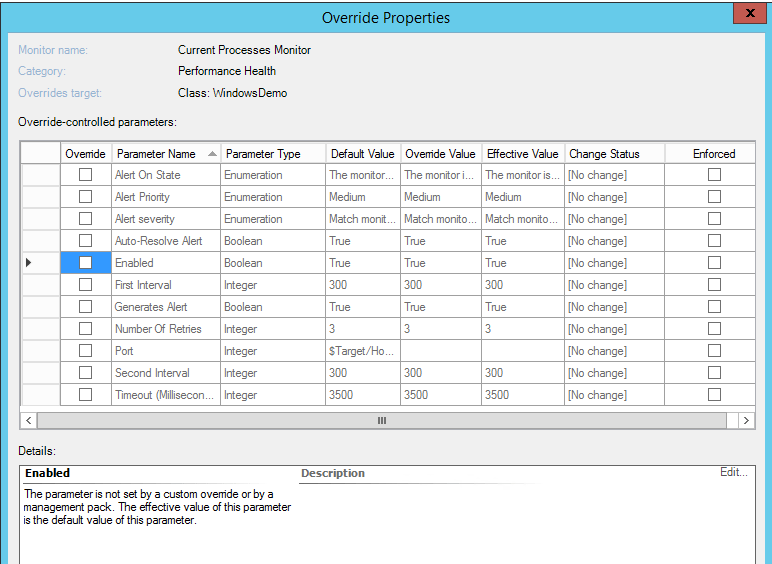 In this section users can specify one or more unit monitors targeted on the device component. Currently, only two state monitors are supported. Each monitor would have two expressions that’ll define exclusive conditions for those two states. The state of an expression can be any one of: Success, Warning and Error. 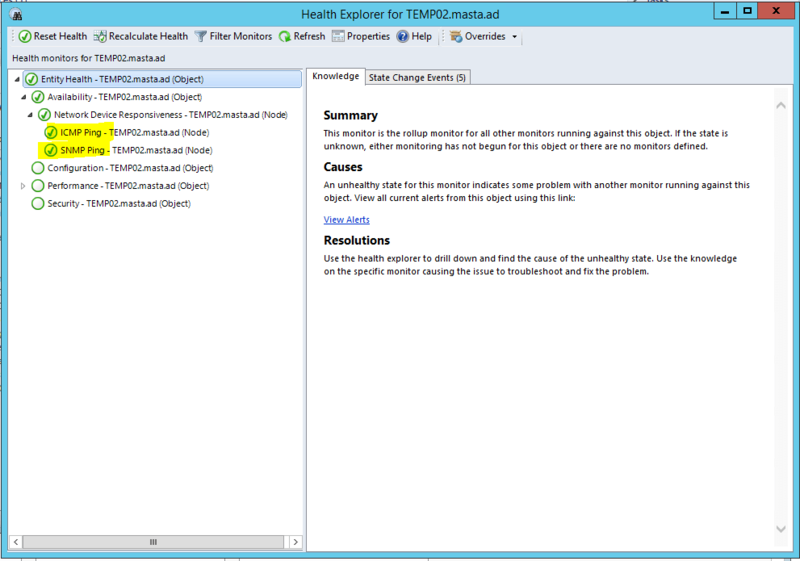 A unit monitor will issue an alert when it goes to error state. 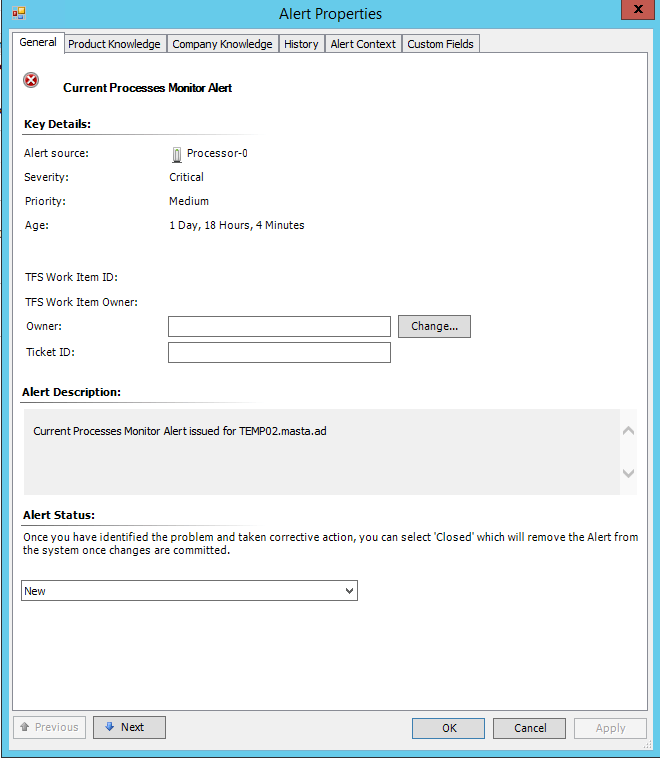 The alert will be resolved automatically when the monitor returns to healthy state. All the monitors targeted on the device and its components will roll up to the device’s health. 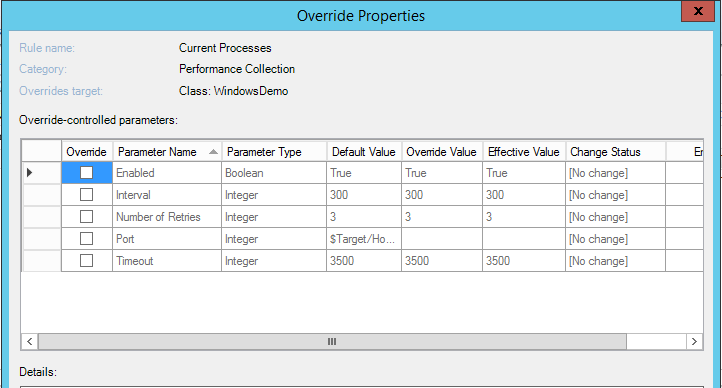 Write action of the rule is also targeted at the data warehouse, so you just could run reports on this collected data. 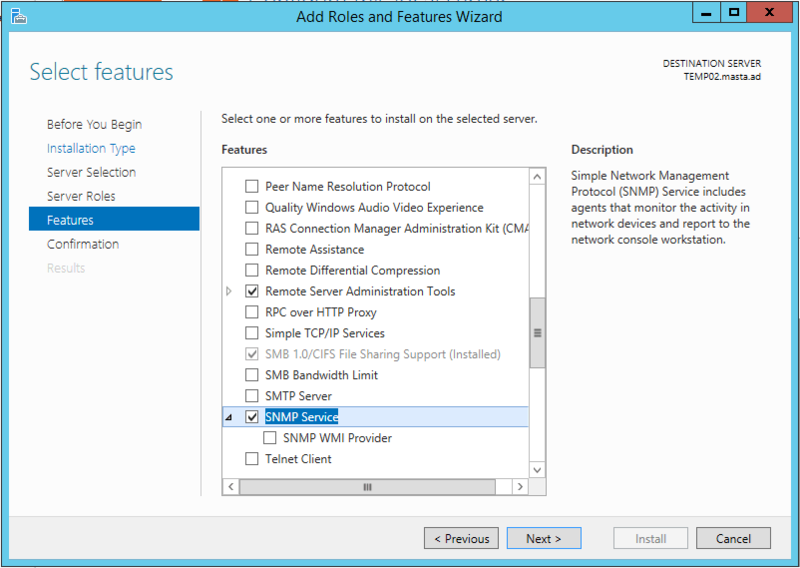 As I have showed you, you can use this tool to create a SNMP MP easily for SCOM. You need to know the proper information and the rest is just creating a structured configuration file. 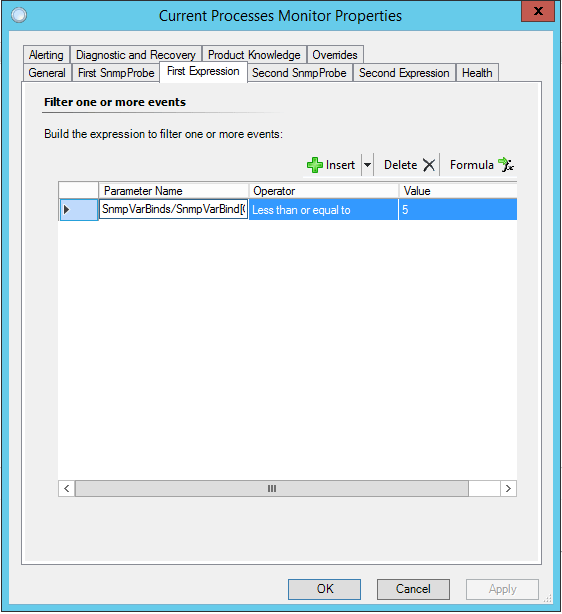 The SCOM team has also written a short post about this tool here and also provides a bit more detailed guide for a more complex SNMP management pack. 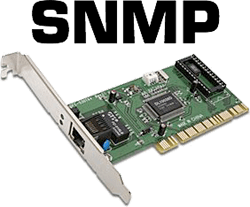 In this post I wanted to show, that there are not only network devices which we can monitor using SNMP, there are a lot more devices out there. What I am missing is a GUI to configure the configuration file, additionally it would be great if this tool would be more generic in terms of components. At this time we only can provide memory, processor, fan, temperature sensor, voltage sensor, power supply. But what if there is a case like mine? Which component should I use? I have not tried to build a more complex MP, it would be interesting to see how the tool behaves if we are going to query more complex values and instances. 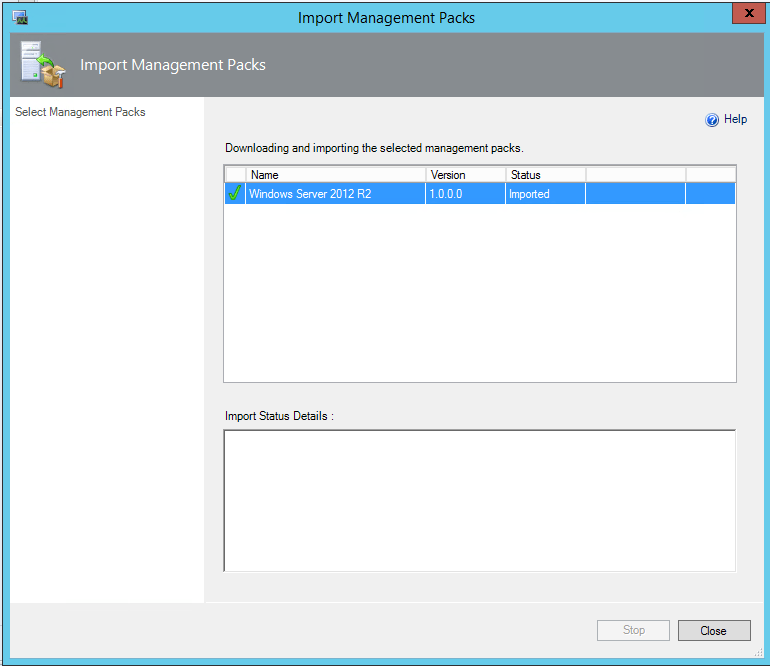 I think it is a good, easy and transparent way for creating SNMP management packs. Try it out! Happy it / I could help. Awesome! 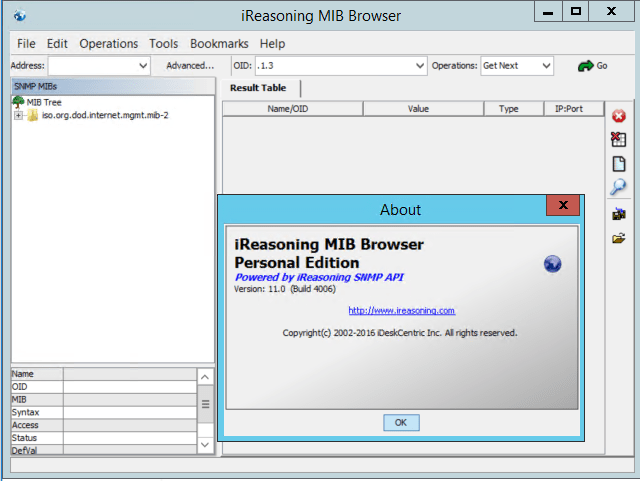 Beacause we don`t have a feature within the OpsMgr 2016 allowing import freely MIBs?